Snow’s out, ski’s out. 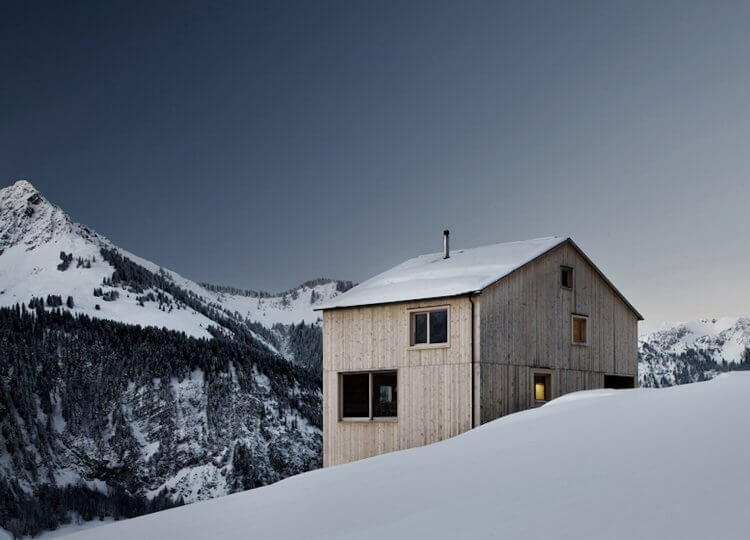 We’re exploring a collection of contemporary timber ski chalets perfecting the fine art of providing cosy cover from the cold. Dark tones don’t have to make for a gloomy space. We revisit five favourite black homes that will have you convinced black is indeed best. 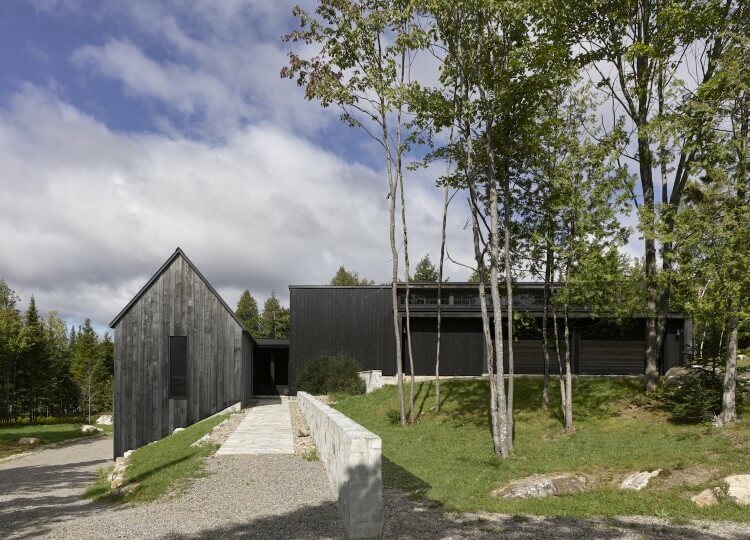 This Quebec home from Alain Carle Architecture draws on the natural landscape to deliver a design rooted in the environment.